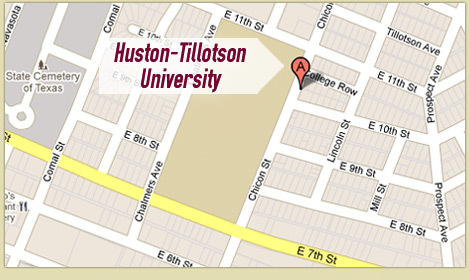 (AUSTIN, Texas) — National Association of Intercollegiate Athletics (NAIA) officials announced that Huston-Tillotson University’s intercollegiate athletic program has earned the 2012-2013 NAIA Champions of Character Five-Star Institution Award for the fourth consecutive year. The Champions of Character award places the University among an elite group of institutions that demonstrate the five-core values of integrity, respect, responsibility, sportsmanship, and servant leadership within their programs. HT athletes participate in baseball, basketball, soccer, softball, volleyball, and track and field for men or women. Annually, members of the sports team engage in mentoring programs and community service while maintaining their sports regimen and academic goals.